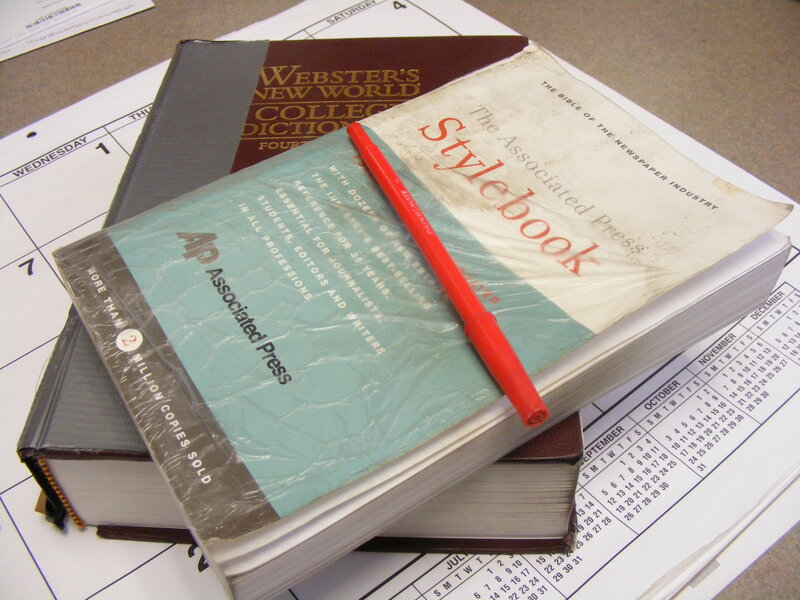 I bought this dictionary and AP Stylebook in the summer of 2007. This is what they look like after three years of nearly daily use – usually many times each day. Yes, most newspapers (including mine) make too many mistakes. But readers are wrong to think no one at the newspaper ever refers to a dictionary.